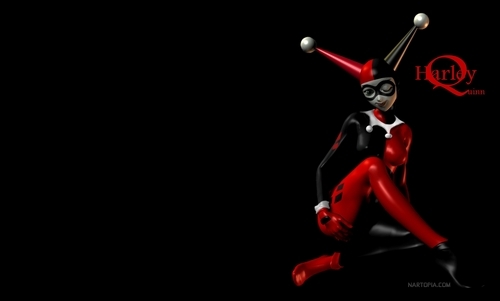 Harley quinn. . HD Wallpaper and background images in the Harley Quinn club tagged: harley quinn batman joker poison ivy robin scarecrow catwoman riddler villians nightwing.